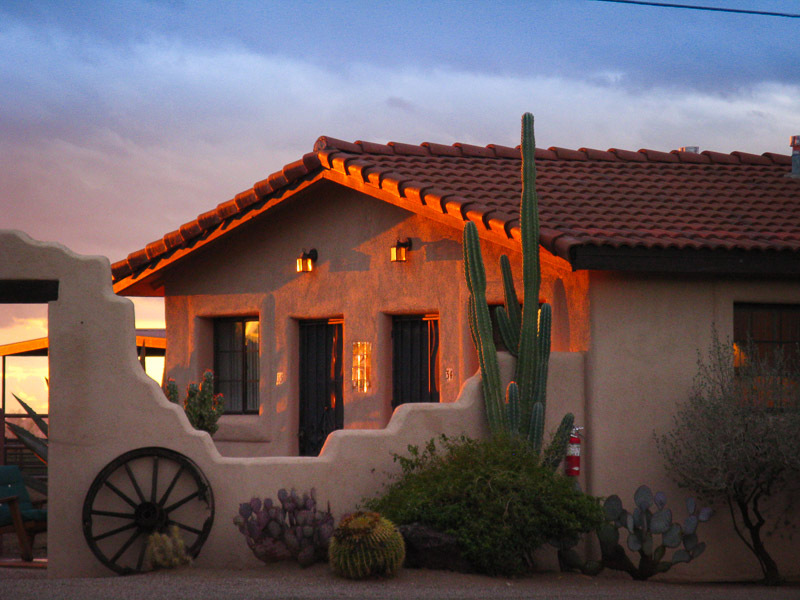 Dreaming up your perfect ranch is easy, finding it can be the challenge. 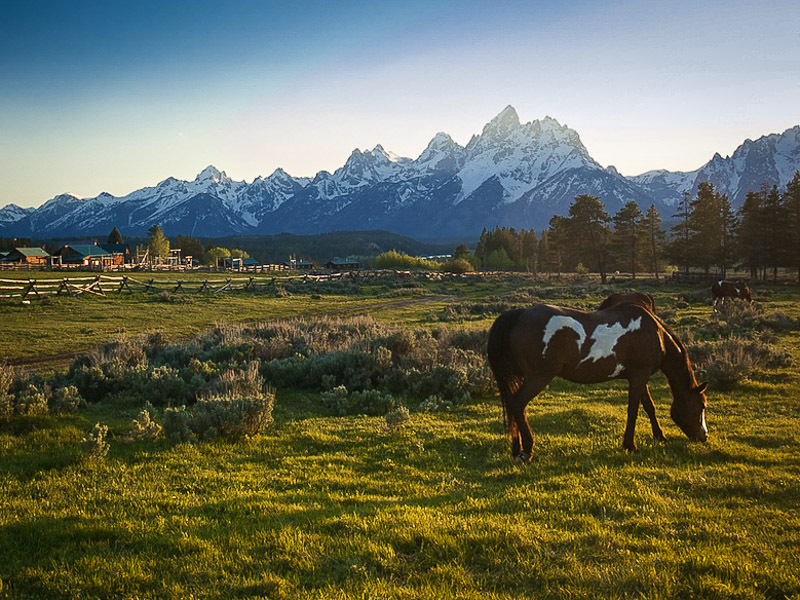 We are here to help by offering you complete overviews of some of the best dude ranches in North America. 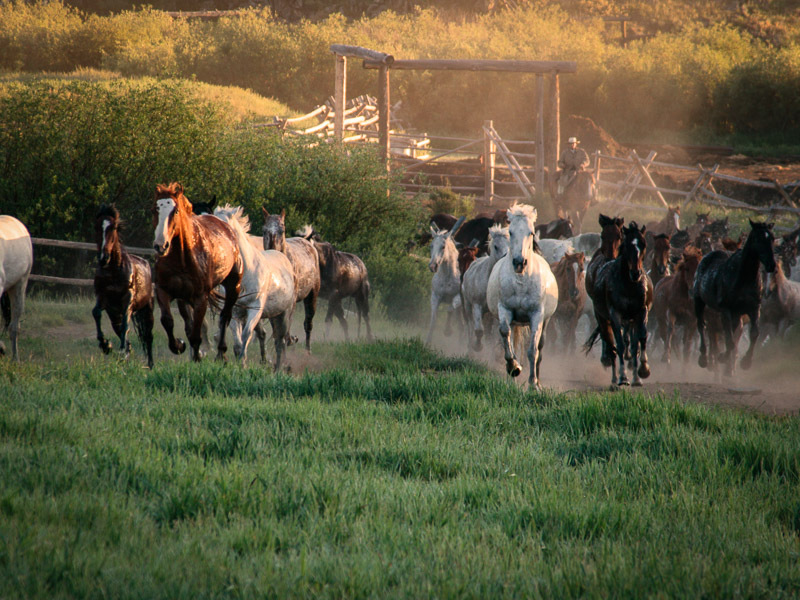 The Spur Alliance was created by one of our oldest ranches. 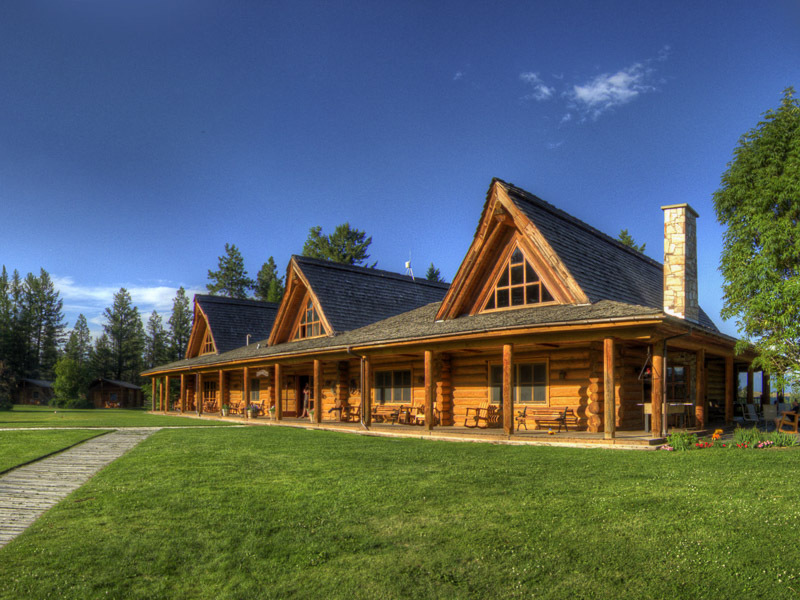 It was formed with the goal of offering an easy way to compare, narrow down, and select the dude ranch that fits you best. 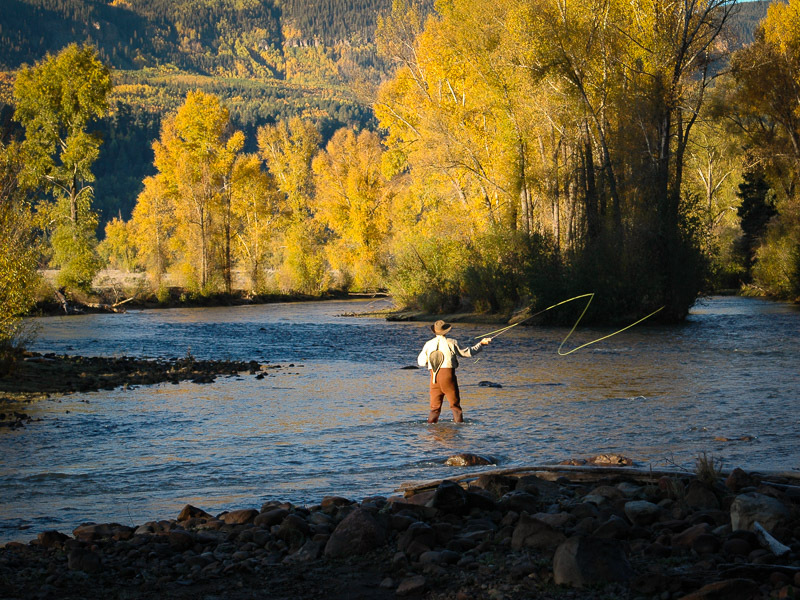 Whether you are seeking the ultimate fly fishing experience, the most authentic cattle drive, or a haven for your children and family to run free, we bring you closer to the best dude ranches in North America. 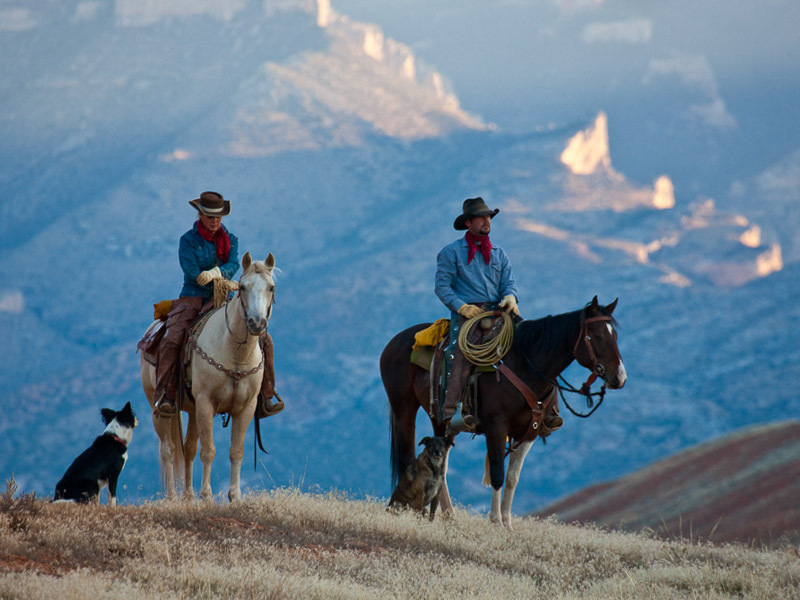 Browse through all eight ranches, or use our ranch finder, to find the perfect dude ranch. 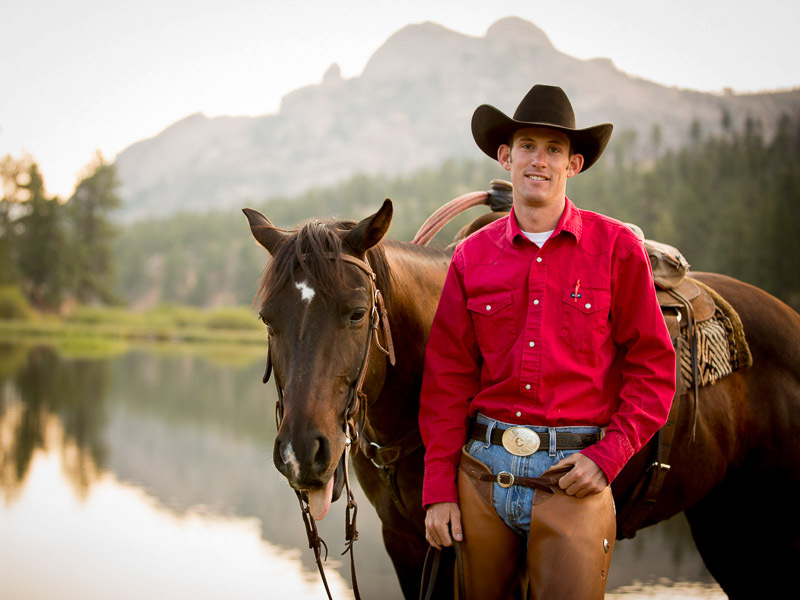 News from our member ranches. 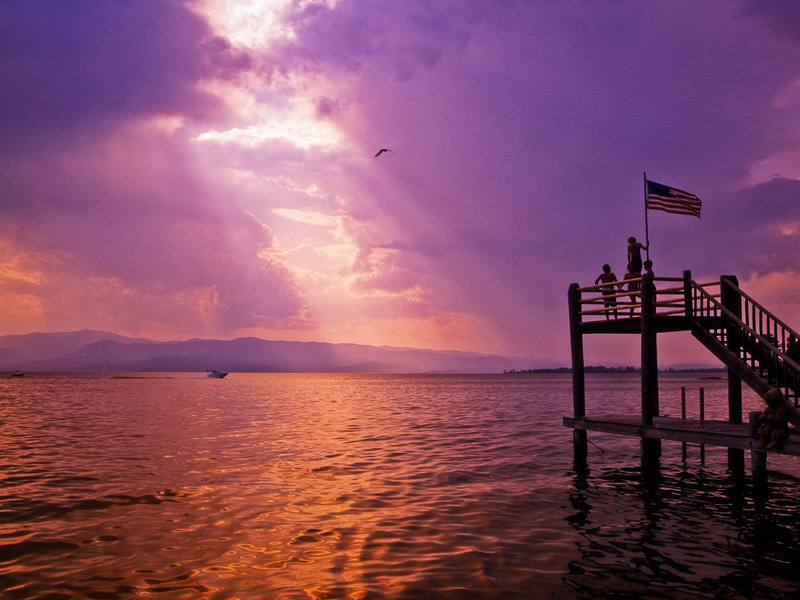 The history of the Alliance.